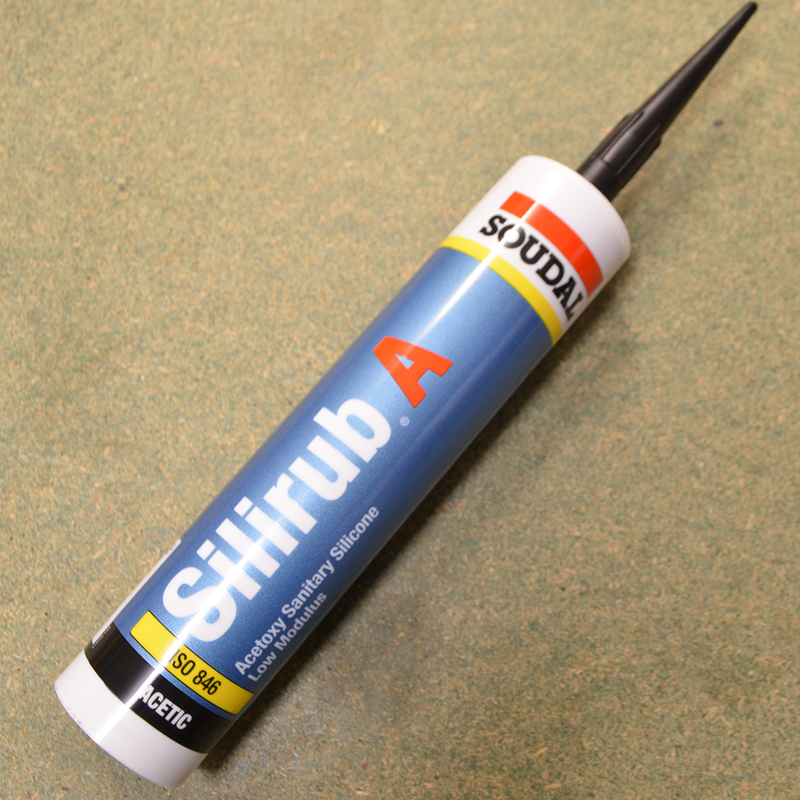 £5.38 Price Inc 20% VAT on applicable items. 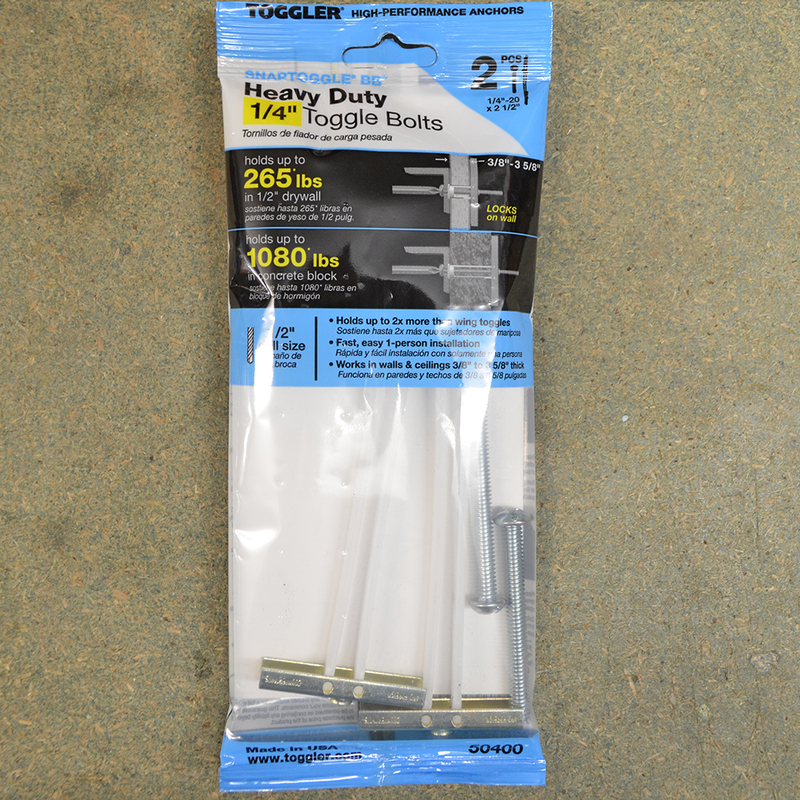 These Toggler fixings are designed to hold up to 238*lbs in 1/2″ drywall and also is able to hold up to 802*lbs in a concrete block. It is capable of holding up to 2x more than a wing fixing. 1/2″ drill is required as a pilot. 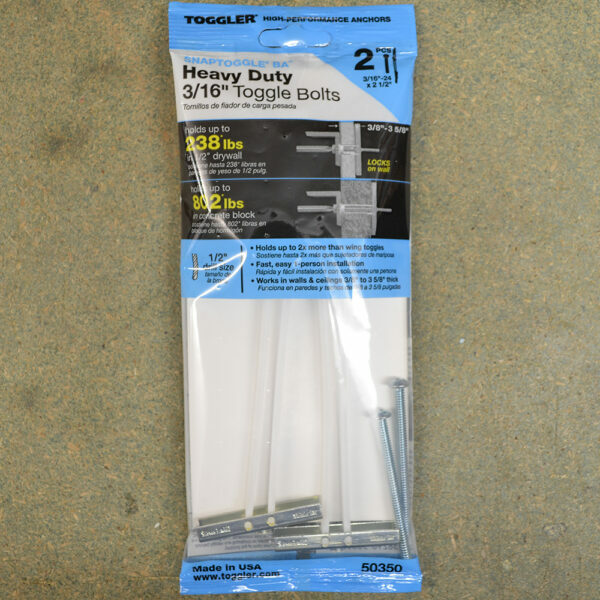 Includes: 2 anchors, 2 bolts. £5.29 Price Inc 20% VAT on applicable items.